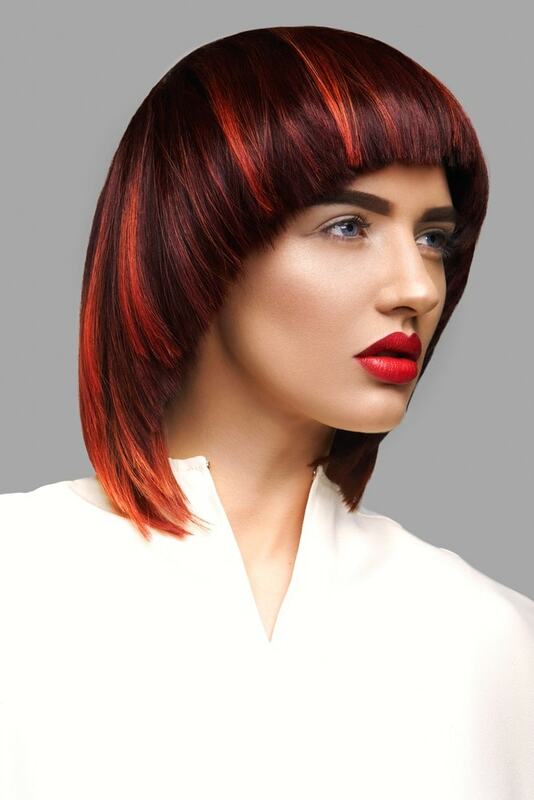 The Ignium wig styles created by stylists from Bellissimo Galway represent the vibrancy and fire both in the salon’s “tribe” members and the fiery colors they used in the collection. Ah, the beauty of a wig! Over the ages, women and men have donned wigs and hairpieces for two fundamental reasons: appearance and convenience. To keep cool and well-coiffed during the oppressively hot summers, the ancient Egyptians shaved their heads and then covered up their baldness (deemed unsightly) with human hair, palm leaf fibers, wool, or silver. Ever since, many cultures have found clever uses for wigs, including everyday wear, costuming, rituals, and disguises. During much of the last century, most women favored more natural, unstructured hairstyles. Big personalities like Dolly Parton were the typical wig-wearing exceptions. 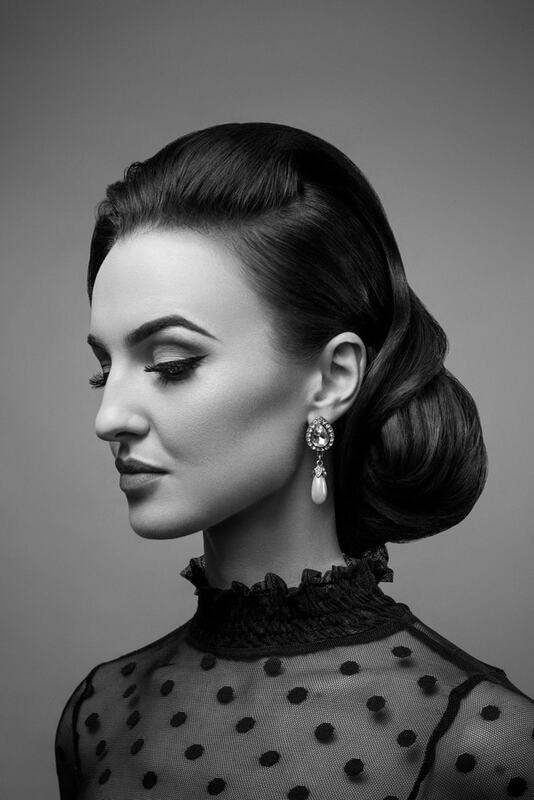 In recent years, however, the reappearance of wigs in haute couture has inspired many to explore the countless cuts, textures, and colors that would be impossible or impractical to achieve with their own hair. Additionally, material and manufacturing innovations have generated lifelike creations that are easier to wear and maintain. Besides, like any great hairstyle and makeup, a fabulous wig or hairpiece can transform how someone looks and, ultimately, feels. This intricately braided style from the Ignium collection shows just how versatile and realistic a high-quality wig can be. These sleek, soft curls from the Ignium collection shows just how versatile and realistic a high-quality wig can be. Some premium synthetics will withstand heat, allowing the stylist to apply a curler or straightener based on the manufacturer’s guidelines. Nevertheless, a wig made of human hair still offers the most styling flexibility, as well as more movement and a softer texture. A hairdresser by profession and the director of Bellissimo’s wig department, Linda Geraghty says, “Wig training is vital for consultancy. Learning the makeup and qualities of wigs is essential; however, personality is equally important.” She believes the latter is why her international clientele travel far distances to the salon. “Empathy, listening skills, and compassion are the three most important qualities a wig consultant must have. Kylie Jenner attends the 2017 Metropolitan Museum of Art Costume Institute Gala in New York City sporting a platinum blonde wig. Customers are often surprised by the quality of today’s synthetic wigs. “Synthetic or fiber hair is the most popular option for several reasons,” Linda informs. “The pieces come ready to wear with just some personalizing to be done. They are easy to care for with no styling whatsoever.” For most synthetics, she says, “No blow-drying or heat of any kind can be used, so they simply fall back into style when shampooed. Caring for hairpieces has never been easier.” Some premium synthetics will withstand heat, allowing the stylist to apply a curler or straightener based on the manufacturer’s guidelines. Nevertheless, a wig made of human hair still offers the most styling flexibility, as well as more movement and a softer texture. “It can be colored (darker colors only) and behaves just like your natural hair.” The disadvantage, Linda points out, is the need to style the wig each time it’s washed. 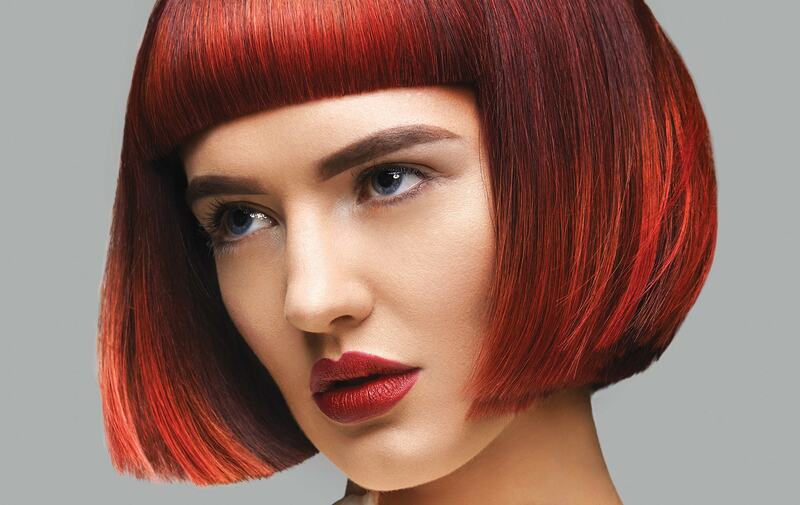 As wigs and hair wefts become more popular choices for all genders and ages for both health and fashion uses, Bellissimo has expanded its offering of styles and personalization for clients. 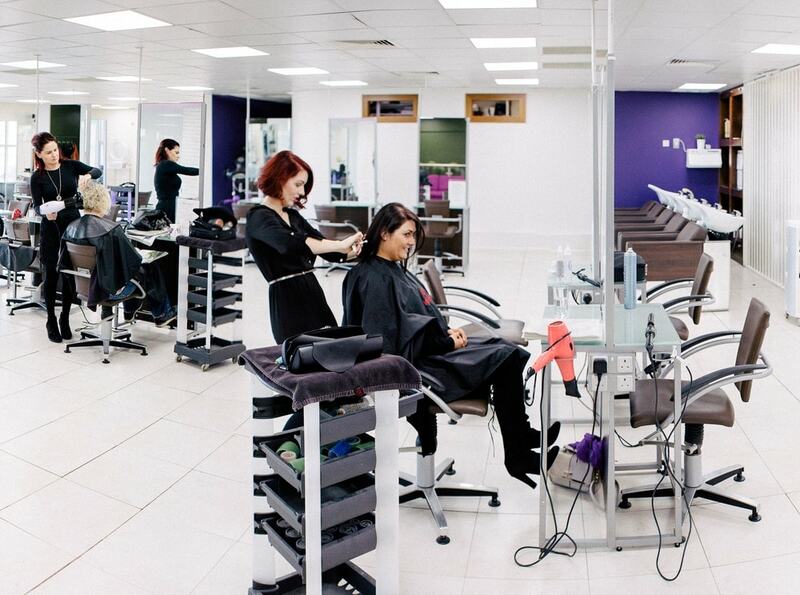 Bellissimo tribe members work with clients at their chic two-story salon and spa location in Galway, Ireland. The type of cap most influences the wig’s cost. “Fully machine-wefted wigs are manufactured by machining the synthetic hair onto the base cap,” Linda says. “This is the quickest and cheapest way to produce a wig. 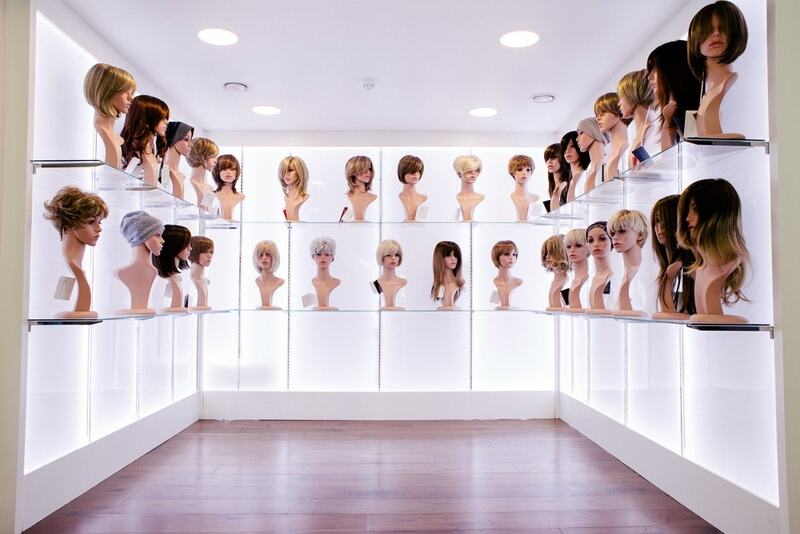 On close inspection, you will see the machine work protrude to the scalp side, which has a visual impact on the wig.” A more pleasing and popular option is a wig that’s machined on the sides and back, but hand-sewn on the top. “This,” Linda says, “leaves a much more natural-looking scalp.” The most expensive and realistic, whether the hair is human or synthetic, are the fully hand-sewn caps with a lace front. With so many different products on the market, investing wisely in a wig begins with choosing a trusted source. 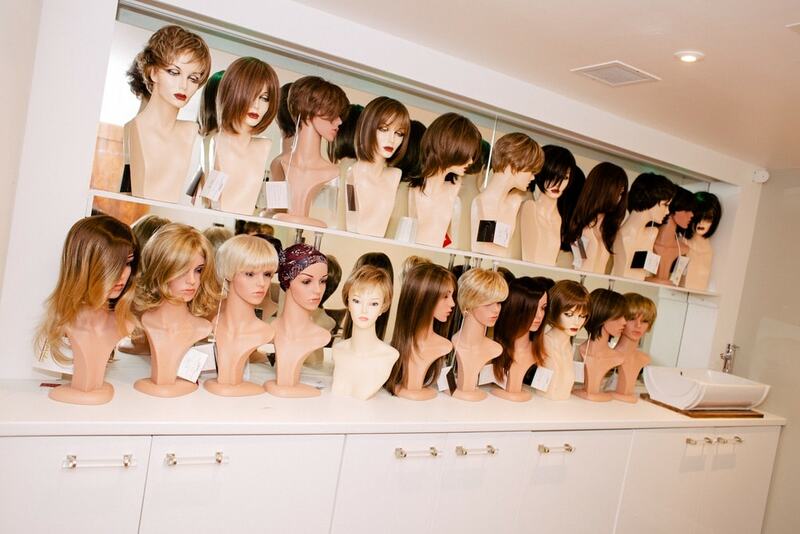 “Wigs and hairpieces can be purchased in wig shops and hair studios in every corner of the world,” says Mike. “However, there are particular brands that have stood the test of time. It’s such a huge industry that is not regulated worldwide, so it can be a little hit-and-miss with the supply of quality hairpieces. We highly recommend a professional consultation and a personalized fitting of your piece, and we advise that no one buy directly from the internet, as this can lead to a badly fitted, wrong color wig and simply the wrong style for the client.” To consumers in the United States, he recommends Amore and Ellen Wille, Bellissimo’s main brands. 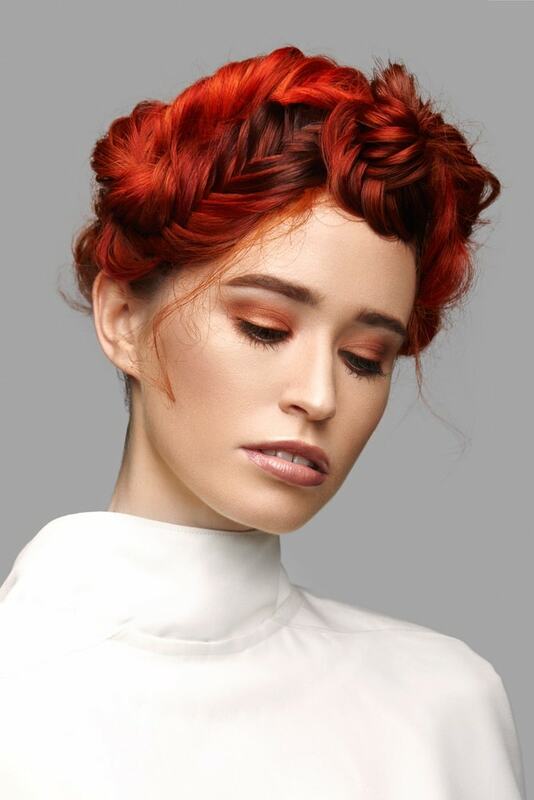 Hairstylists from Bellissimo, led by Louise Jordan, the salon’s artistic director, have also collaborated to introduce their own collections. 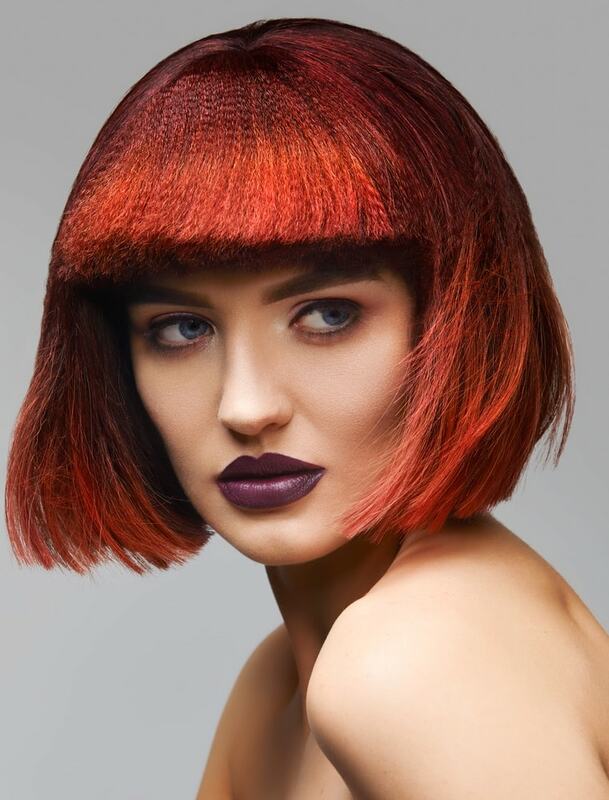 Known as Team Tribe, they amplify their creative shapes, forms, and textures with vibrant color, as shown in their current collection, Ignium (Latin for ignite or fire). 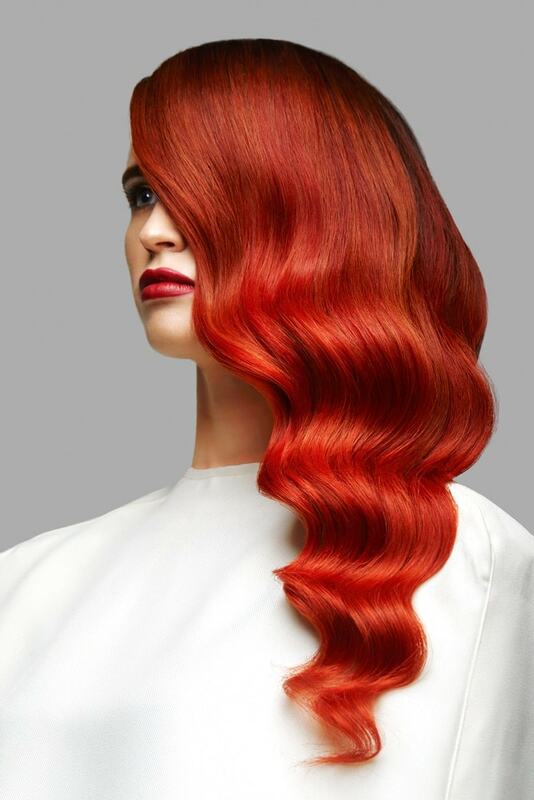 Using blonde and brown human hairpieces obtained from their suppliers, they have created what Louise describes as “a mahogany-red-based color palette, ranging in varying depths and intensity, using revised color techniques” for a modern effect. Bold hues are trending. Louise also references “icy blondes” and “a rainbow spectrum of playful, creative colors.” Since stylists and fashion designers don’t have free rein to cut and color the hair of professional models, such dazzling wigs find plenty of commercial work, but they’re made for all spontaneous souls who love bursts of drama in their lives, not a lasting commitment. Whether a passing fancy or a profound reflection of the individual’s true essence, a wig possesses an uncanny ability to ignite a chain reaction of positive changes. When done right, the effect is beautiful—bellissimo—and liberating.